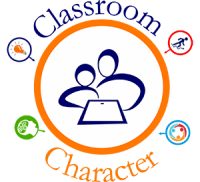 Classroom Character has created a new, interactive digital platform to put character education in the hands of parents, educators, and, most importantly, our young leaders of tomorrow. We first needed a platform that could reach thousands of students around the globe and found just that with Nearpod. Nearpod is a transformative educational software tool that changes the way lessons are presented. Then we sought to create high-interest, engaging lessons that enable all students to experience success. Our educational model uses the latest articles from Newsela. Each Newsela text is offered at multiple tiers, for every student, no matter their level. Finally, we needed a vehicle to share our lessons and our vision with schools and families. As educators, we chose to use the tool that has changed how teachers communicate with their students, Google Classroom. This innovative tool expands our reach and brings our character education curriculum far beyond our local schools and communities. ​Subscribers will receive four high-interest lessons per month to be used as conversation starters by parents or as lessons by educators. We will always use the latest educational software to be able to provide our nation’s youth with the most thought-provoking lessons that will encourage our next generation to be kind! 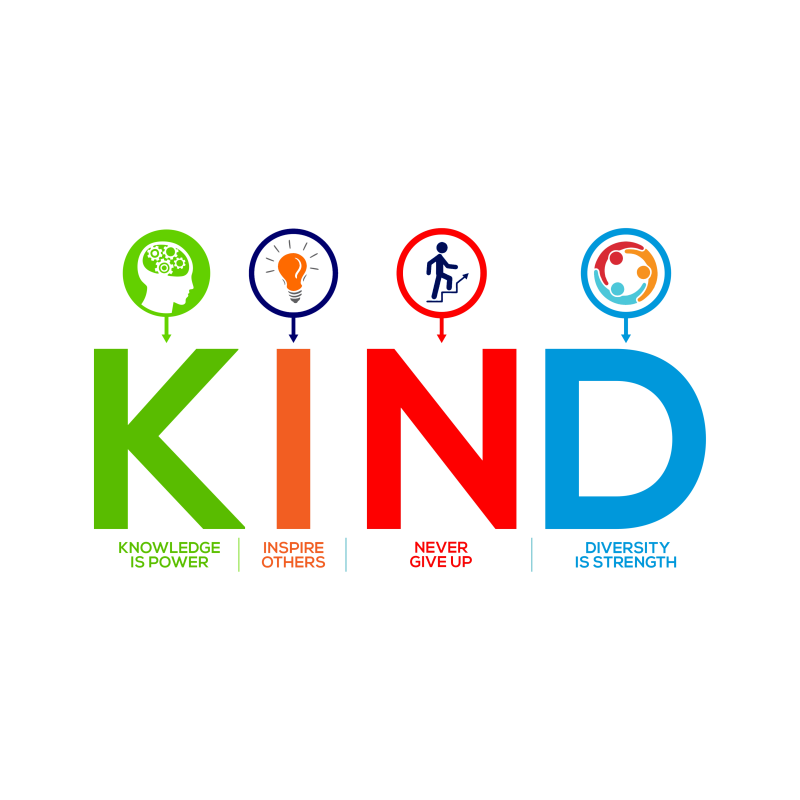 The guiding principle of our character education initiative has always been to create lessons that will empower and encourage our students to be compassionate and kind. With that simple goal, we created these four pillars that are the foundation of our program. In today’s digital society, information is everywhere. We aim to motivate students to seek the right information to cultivate thought and to take action. These lessons challenge students to think critically about issues that affect their day-to-day lives as well as their future. Being well informed and seeking out the facts are essential steps in becoming more knowledgeable about important topics that are affecting today’s society. Making the world a better place starts with simple, individual acts. Those acts can be ordinary or extraordinary and can inspire one person or many. Heroes inspire others to do wonderful things and follow in their lead. These lessons focus on people from average citizens to famous icons who have inspired others to make a positive change in the world. 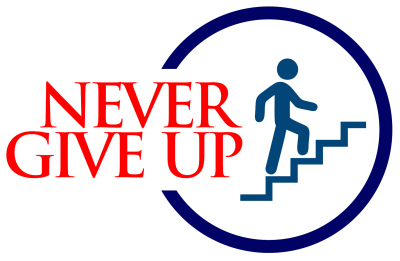 Persistence is an essential attribute of a successful person. We believe in cultivating a “growth mindset” in children, so that they realize it is common to struggle with a concept or issue at school, in peer situations and in everyday life. Neurological research supports that the brain is very much like a muscle and needs exercise to grow. As such, it is not only okay for students to have a productive struggle while learning, but it is at those times when they are learning the most. To overcome these struggles, children need to learn determination, to believe in themselves and in the “power of yet,” and to never give up. 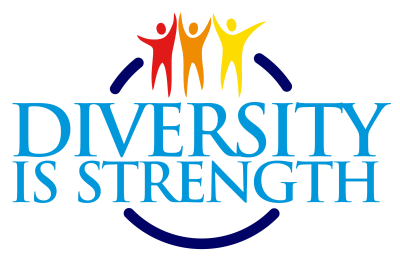 At a time where the media sensationalizes division and inequality, we hope to bring lessons to our youth proving that the greatest strength of our nation, and this planet, is our collective diversity. No child should feel inferior or superior to another, regardless of race, religion, gender or social status. These lessons spotlight diverse leaders and amazing stories from people of all backgrounds who have championed the fight for justice, equality and kindness. It is our goal to uphold this belief at Classroom Character.